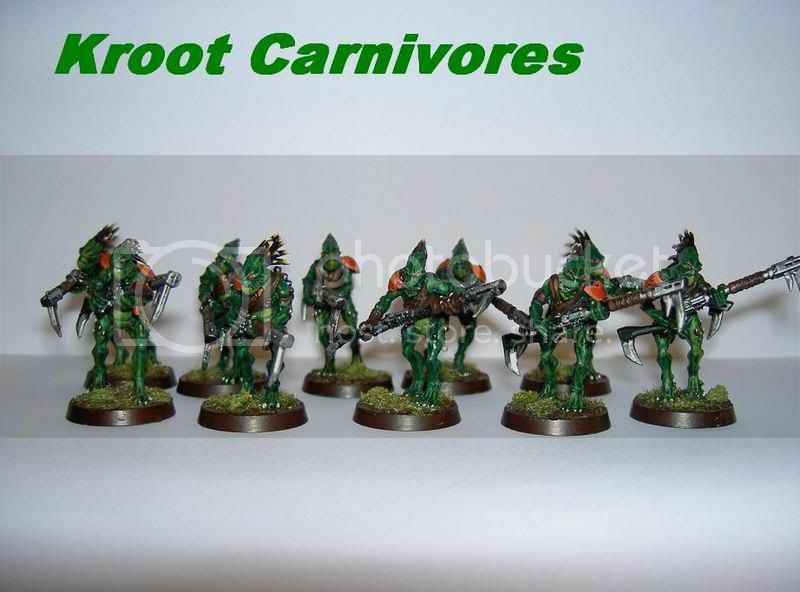 this is just a thread where you can post all of your painting/converting of kroot models. P.S. White spots because they all paint there faces with white paint, everyone has a different face paint. What the hell did you use on the base. ??? 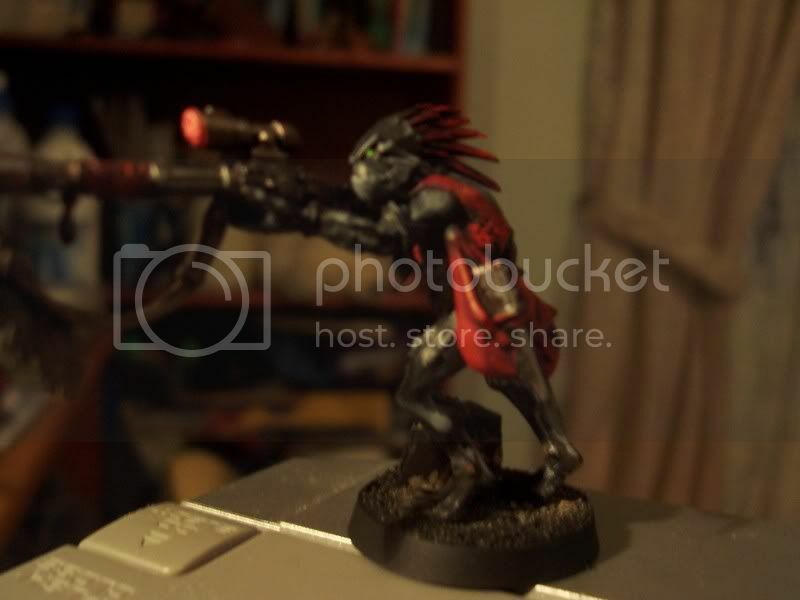 man, i wish i hadn&#39;t given my kroot to my cousin. there&#39;s my kroot shaper and a kroot impaling a space marine.